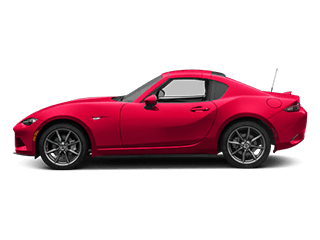 Sam Leman Mazda is proud to serve Bloomington with quality Mazda vehicles. 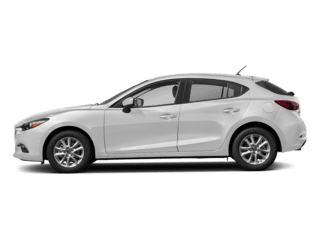 With models like the Mazda3, Mazda CX-5, Mazda6, Mazda CX-9 we have something for every taste and need. Come visit us at 1604 Commerce Parkway, Bloomington, IL 61704 to see our vehicles and take one for a test drive. If you’re looking for a used car in Bloomington we can assist you there as well. Visit our inventory page to see our large collection of pre-owned vehicles. Sam Leman Mazda is not just your Bloomington Mazda dealership, we also provide a full line of services dedicated to our IL customers. 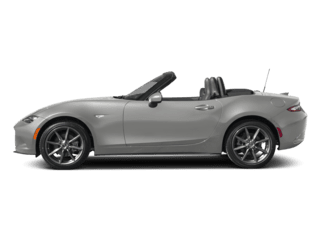 From Mazda car repairs performed by expert mechanics at our Mazda service center, to OEM Mazda auto parts, to car loans, to an auto body repair shop, Sam Leman Mazda is the smart choice for your automotive needs. Come in and say hi! We’re located at 1604 Commerce Parkway, Bloomington, IL 61704 or you can call us at (309) 316-0535. 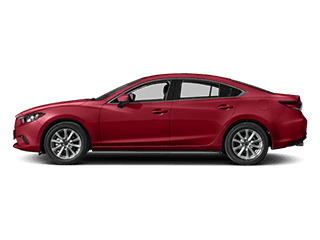 You’ll have your choice among our inventory of safety-conscious, dependable and family-friendly new Mazda models. 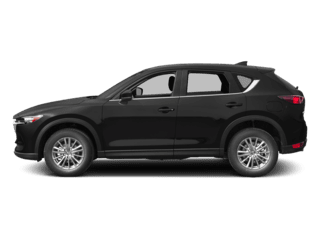 Take the time to visit our Bloomington showroom to get behind the wheel of a new Mazda CX-5, Mazda3, Mazda6, Mazda CX-9 or Mazda MX-5 Miata today. You’ll fall in love with the Mazda’s eye-catching style, confident performance and premium quality, tech-driven interiors. 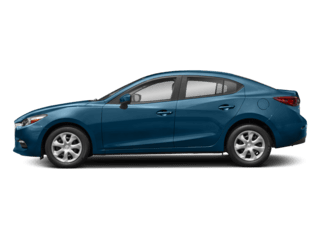 If a new vehicle isn’t in the cards, then browse our current selection of Certified Pre-Owned Mazda models and used cars from top automakers. Regardless of make or model, each used vehicle has been thoroughly inspected to guarantee its quality to drivers like you! 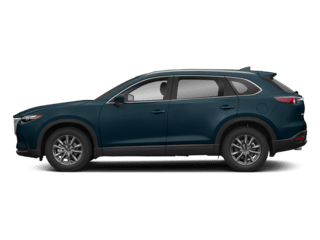 Whatever your needs or budget, a perfect new or car always awaits at Sam Leman Mazda proudly serving drivers in Bloomington, Morton, Normal and Peoria! It’s only part of our job to highlight the best aspects of our new model lineup. The other part is ensuring that you enjoy a budget-friendly price on the car of your choice. That’s why we provide the assistance of our Auto Finance Center to craft a lease or loan solution that fits neatly into your budget. With any luck, you’ll be hitting the open road in your new car today! 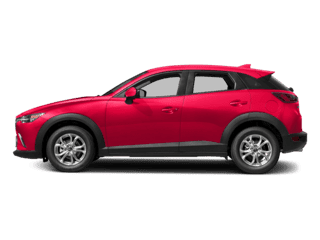 Sam Leman Mazda is also proud to be your trusted source for Mazda maintenance and repairs around Bloomington, Morton, Normal, and Peoria. Our Service Center is led by experienced technicians that always provide first-rate service while only using genuine parts and accessories for quality assurance. We’ll make sure that your car continues to look, feel and drive like the day you drove it home! Now, we want to make your dealership experience is as smooth and stress-free as possible. Your happiness and satisfaction is our only concern. Let us know we can help by contacting us online, giving us a call or visiting Sam Leman Mazda in Bloomington to test drive, finance or service a car today!